Beat Latino with Catalina Maria Johnson » Puerto Rico, Pa’Lante! One year after Hurricane Maria, Beat Latino salutes the courageous people of Puerto Rico and their perseverance and valor in the face of unbelievable strife and difficulty. 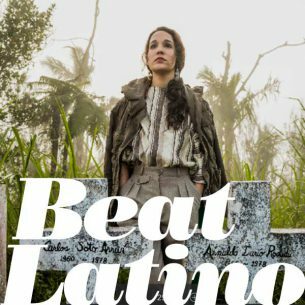 The beauty and resilience of their spirt shines in the music, and here is just the smallest sampler of the richness of their cultural treasures which we are privileged to share in this week’s Beat Latino. ¡Pa’lante!